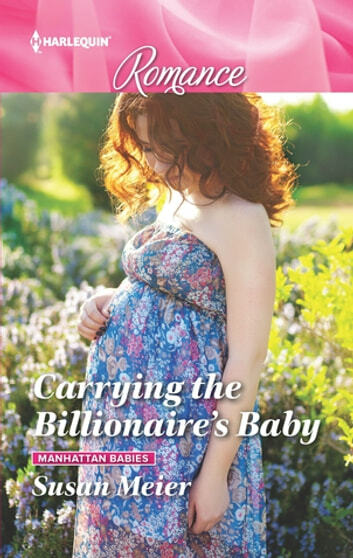 In this Manhattan Babies story, when billionaire Jacob McCallan discovers Avery Novak—the woman he shared such amazing passion with—is pregnant, he insists on being there for his child. But fiercely independent Avery won’t put her trust in Jake easily. Will a trip to romantic Paris and getting to know the man behind the money make Avery realize they could be a proper family after all?